The fourth generation of the now classic Mazda MX-5 Miata Roadster sticks to its recipe of success. The size of the car has reduced a little and excess weight trimmed off, while the styling has been sharpened up making the Mazda more desirable than ever. 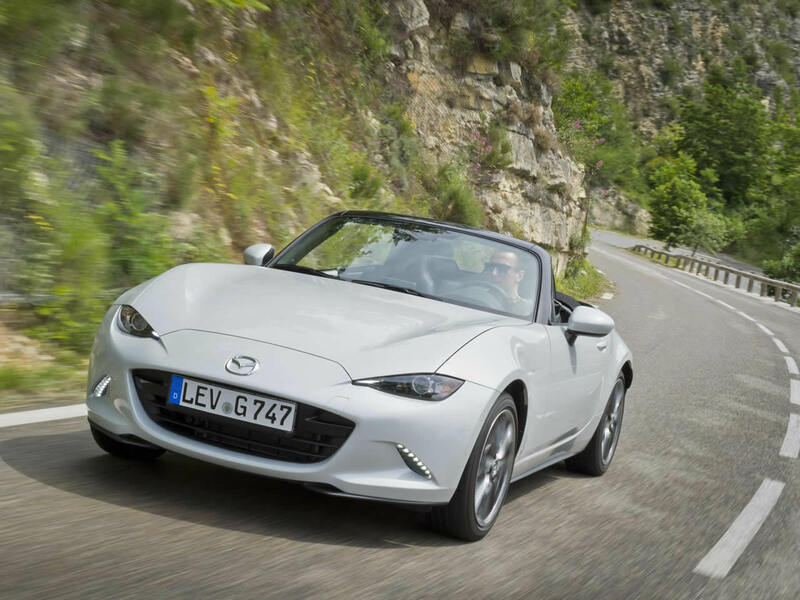 The affordable roadster may be slowly disappearing from showrooms but the MX-5 is better than ever and still selling well. 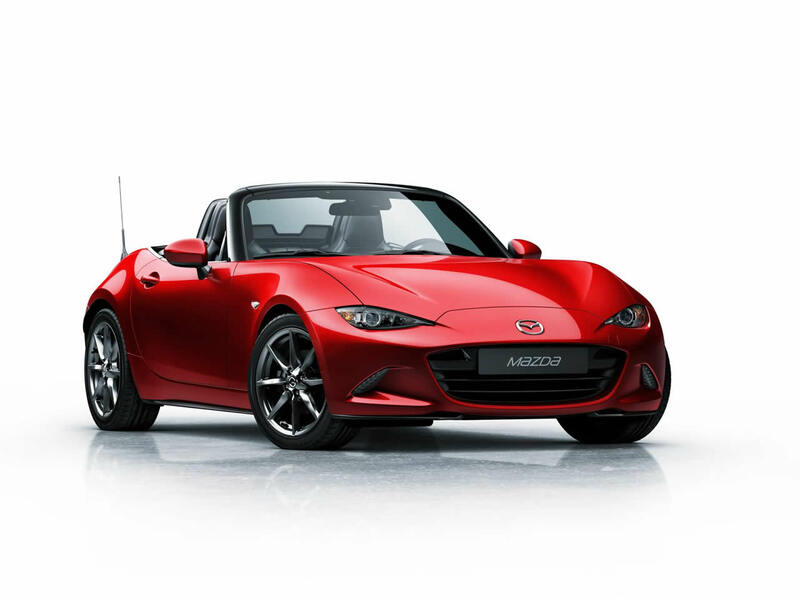 Competitors still struggle to match Mazda’s clever formula of keeping things simple, light and agile yet sporty and desirable. Few cars are as fun to drive, especially at this price-point. For a two-seater, it remains reasonably practical and comfortable for everyday use. There are two direct-injection petrol engine options made but only the larger 2.0 litre is sold in the US. The entry-level 1.5 lacks ultimate performance but is perhaps the nicer of the two to drive, thanks to having less weight over the front wheels. Both are normally aspirated despite the current trend for turbo-charging. The driving experience is hard to fault with the lightweight perfectly balanced chassis providing agile handling. Performance isn’t breathtaking, but the power it does have is completely accessible at legal speeds. That makes it a lot of fun as your daily vehicle. 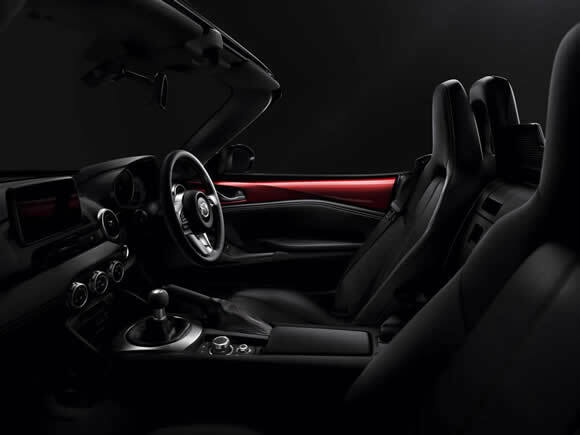 It is easy to live with too; with supple suspension and a well-appointed interior. 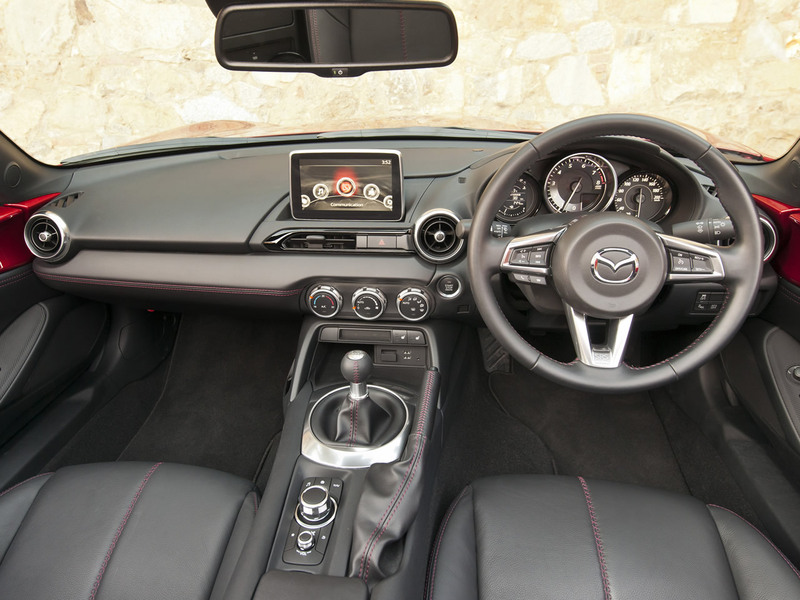 Technology has worked its way in there but doesn’t detract from the driving experience. Optional extras are fairly limited so buyers can’t get carried away and ruin the simplicity that makes this roadster special. The new design aims to attract drivers who previously may have considered the Mazda MX-5 Miata Roadster not macho enough and the last generation a little too soft. Either way, it is a solid development to a car that has become a design icon and dominated the affordable roadster market for a quarter of a century. The 1.5 litre engine is compact and lightweight but is potent for its size. 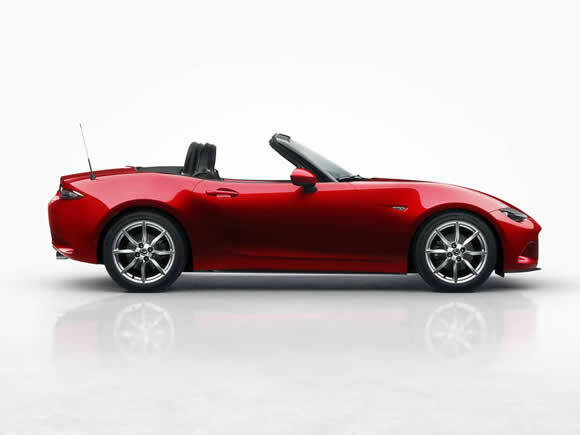 The weight saving with this option means that the Roadster's handling is at its very best with this option. The full-fat 2 litre engine gives an extra kick of power that makes passing slower traffic easier without turning this lithe roadster into nose-heavy porker. 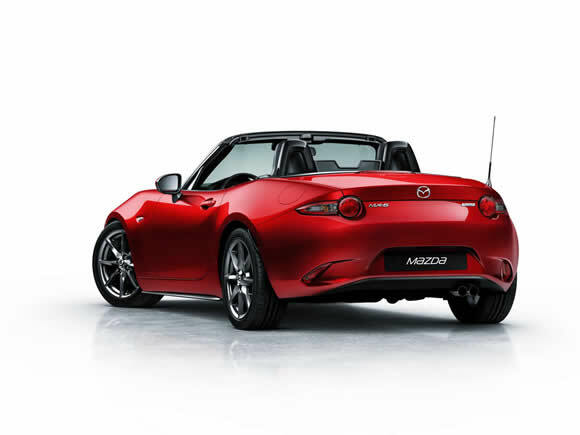 Do you drive a Mazda MX-5 Miata Roadster? Would you recommend it to others? Start the conversation and let us know what you think of the car.